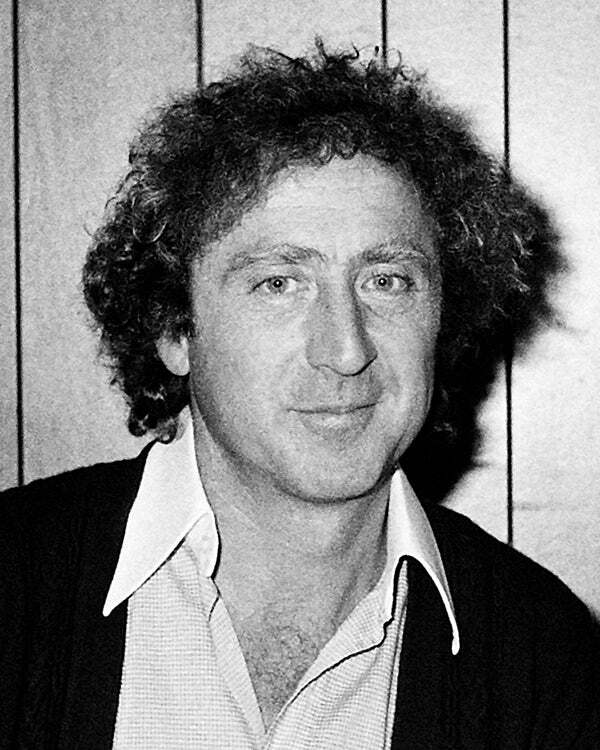 Gene Wilder was born Jerome Silberman in Milwaukee, Wisconsin June 11, 1933 and in a career spanning five decades made comedy history. He was twice nominated for a Golden Globe as Best Actor, Comedy, once in 1972 for Willy Wonka & The Chocolate Factory and again in 1977 for Silver Streak. HFPA journalists met Wilder in 1976 for Silver Streak and in 1977 for The World’s Greatest Lover. We asked him what inspired him to turn to comedy at an early age.